In 3D printing, there are many kinds of printers. Two of the most common are FDM and SLA printers. 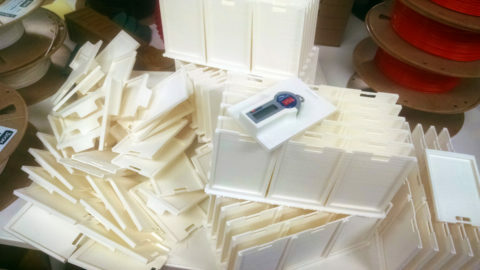 FDM, or Fused Deposition Molding, printers are the most popular. They use a variety of filaments, most often thermoplastics, that are melted and then deposited layer by layer to create the final print. 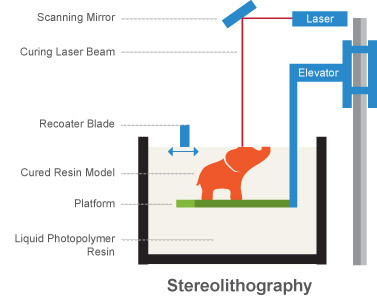 SLA, or Stereolithography, printers use a liquid resin that is a curable photopolymer. 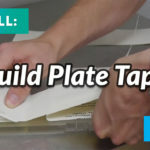 Essentially, the print base is dipped into the resin, and a laser or UV light draws the print layer by layer by curing the resin, which hardens into a solid plastic. Looking specifically at FDM printers, there are a few reasons why they are the more popular option. The greatest advantage of FDM printers is pricing. FDM printers are relatively cheap compared to most other 3D printers. They can range in price from $200 to $4,000 for non-industrial printers. In addition to the lower cost of the printer, the running costs of an FDM printer are low. 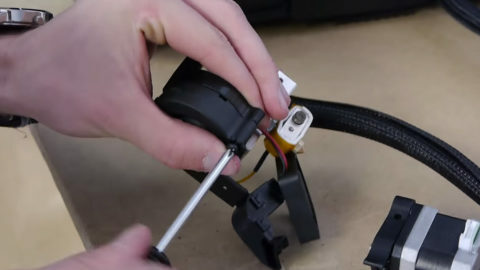 The filament is the only part that needs to be replaced often and is relatively cheap. For example, a spool of standard PLA from 3D-Fuel costs around $30 for a kilogram (2.2 pounds) of filament. 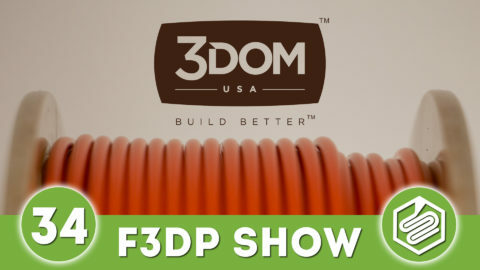 In addition to cost, FDM boasts a wide filament selection. 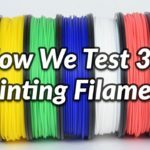 While the most common filament used in FDM printing is PLA (Polylactic Acid) plastic, there are several other kinds, as well as a wide selection of colors. 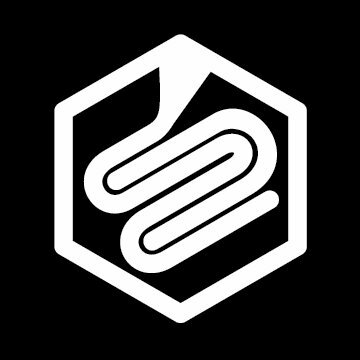 For example, 3D-Fuel has a variety of different filaments including Wound Up (a coffee filament made from waste by-products of coffee), Buzzed (beer), Entwined (hemp), and Landfillament, a material made from incinerated landfill contents. 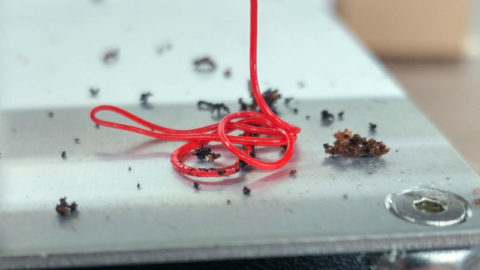 There are also other types of exotic filaments like carbon fiber, wood-fill, metal-fill, cork-fill, magnetic filament, and filaments that can conduct electricity. Although there are clear advantages with FDM, there are disadvantages as well. For one, FDM printing produces prints with a finish that is not as smooth or precise as other types of printing, especially SLA. And, while objects printed with FDM are structurally sound in the X and Y dimensions, they tend to be weak in the Z dimension due to the layering of the printed material. 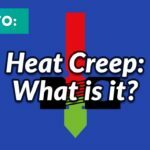 This can cause the print to delaminate or break when under pressure. 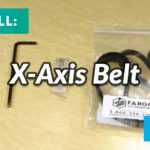 In addition to FDM, SLA is another 3D printing option that has its own advantages and disadvantages. One of the best advantages of an SLA printer is the overall quality of the print. SLA printers are more accurate and print with a smoother finish. In fact, the Form 2 SLA printer can print with a layer height from 25 to 100 microns while common FDM printers can only print with a layer height of 100 to 300 microns. 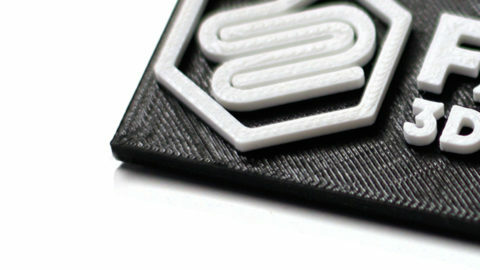 The better resolution that SLA printers provide give their prints a finer surface finish. 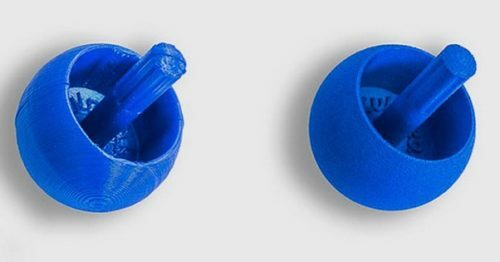 In addition, SLA prints do not have the same weakness in the Z dimension that FDM prints have, but SLA prints still do not have the same overall strength of an FDM print. However, this quality comes at a cost. 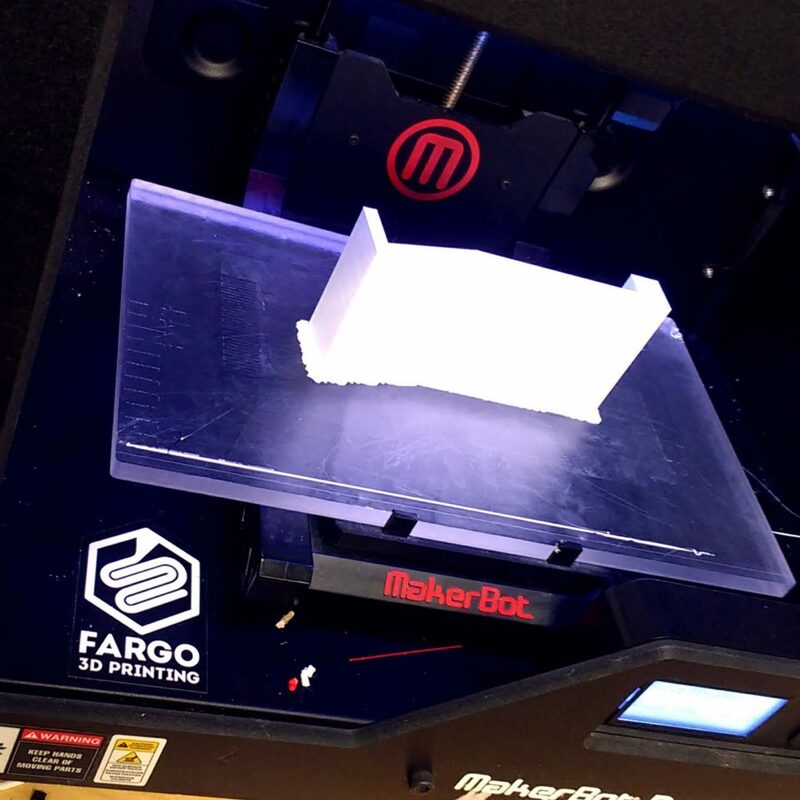 While there are SLA printers available for as low as $500, these lower priced printers are not as reliable and user friendly as higher quality desktop printers. A decent desktop SLA printer can cost as much as $4,000 while high-end industrial SLA printers easily price above $100,000. SLA printers also have high running costs. The resin that is used must be bought from the printer companies as there are no third-party producers for higher end printers. 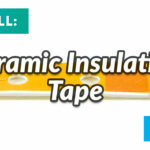 This resin can cost anywhere from $150 to $250 per liter. The tank that holds the resin in the printer will also have to be replaced every three to four liters and can cost upwards of $60. 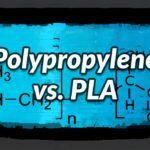 SLA printers tend to print slower than FDM printers. 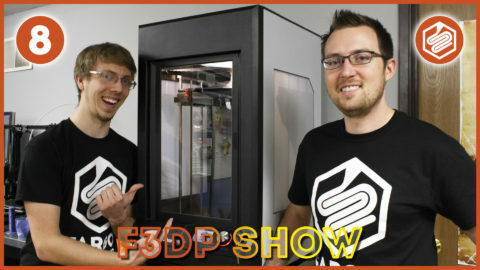 For example, a FDM printer will print a part in half the time it takes a SLA printer to print the same part. 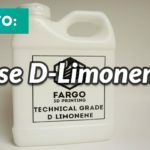 Prints completed on an SLA printer also must go through additional processing after completion, including immersion in isopropyl alcohol to remove any leftover resin. 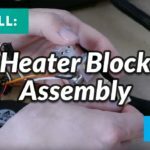 In addition, SLA printers are limited in the sizes of their prints. Considering the higher costs of the printers, the desktop versions tend to be smaller, with less variety in build area sizes compared to FDM. There are several other factors to consider for both printers. For example, if SLA prints are exposed to sunlight for extended periods, the print will weaken. 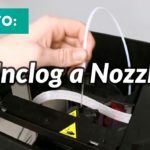 Some factors for FDM printers include nozzle blockages, missing layers, and warping. 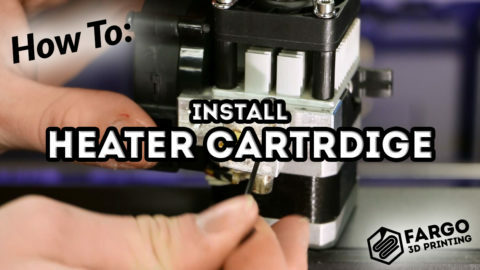 One particular factor is the size of the extruder nozzle, which influences the resolution and quality of the print. 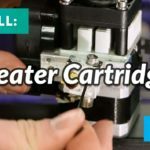 These, as well as the advantages and disadvantages of each type of printer should be considered before purchasing a 3D printer or deciding which technology to use in making your 3D part. Which Printer Should You Choose? Quality comparison of an FDM print (left) and an SLA print (right). 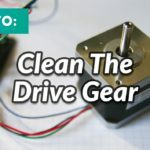 Both FDM and SLA printers are excellent options. 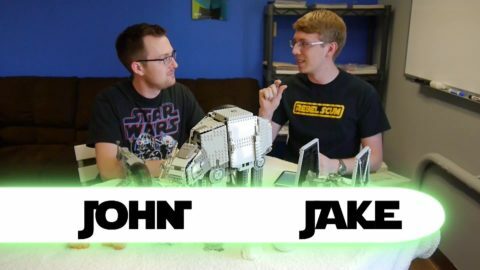 The question isn’t which printer is better, but what you need to accomplish with your printer. 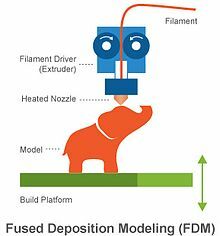 FDM printers are much better for rapid prototyping, experimenting, and creating low-cost models, especially when precision and finish quality are not important to your project. On the other hand, SLA printers are better for projects where surface finish and precision are important, such as when creating molds, especially when printer price and the strength of the print are not as important.